Following on from the huge announcement that Disturbing Ibiza will be back for another season at Ushuaïa Ibiza Beach Hotel, the brand’s frontman Tinie Tempah has announced that none other than DJ EZ will be joining him as co-host for a select number of shows throughout the summer season. For many landing a man considered by industry stalwarts as one of the ‘hardest UK DJs to book’ as your co-host could seem like an impossible task, not for Tinie Tempah. Having collaborated in the past, the two time Brit Award winning, platinum selling international artist has secured a season long collaboration which will see the pair host not just one but an incredible seven shows at Ushuaïa together. These are guaranteed to be some of the hottest parties on the island so be sure to get your tickets well in advance! 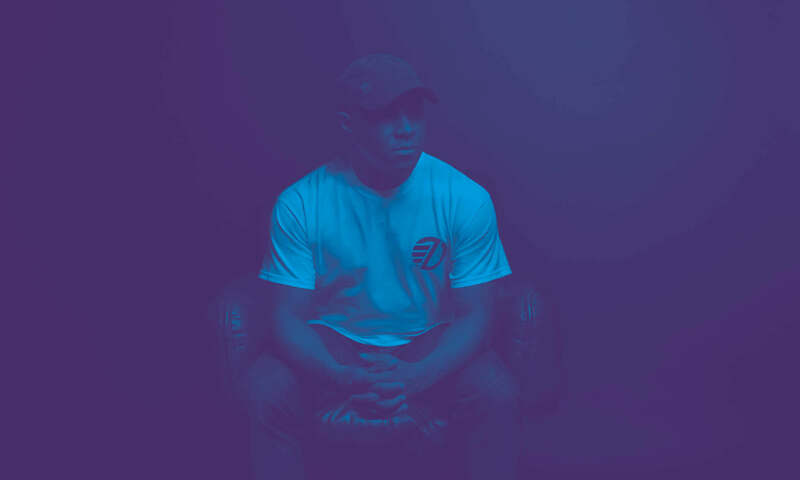 One of the hardest working DJs in the game, renowned for his marathon sets, in February 2016 the talented turntablist set himself the ultimate challenge – performing an unbelievable 24 hour set in aid of Cancer Research UK. Streamed live on his own website, the North Londoner’s mammoth set soon became a trending topic on Facebook and Twitter and raised an impressive £60,000 for the charity – one of the biggest achievements that he considers in his career. Going on to be voted Best DJ at DJ Mag’s Best of British Awards, the UK Garage pioneer has been hailed as one of the best creative mixers in the game and fans can rest assured he’ll be putting those killer instincts to good use behind Ushuaïa’s hallowed decks this summer. One of Ibiza’s most iconic venues, where dazzling production and visuals are set against breath-taking views of the Mediterranean, Ushuaïa has well and truly earned its reputation for holding the biggest and best parties on the white isle. With a resident line up boasting only the very best artists from across the dance and pop music spectrum, Ushuaïa Ibiza has ensured that they have catered to everyone – and there’s still more to be announced.